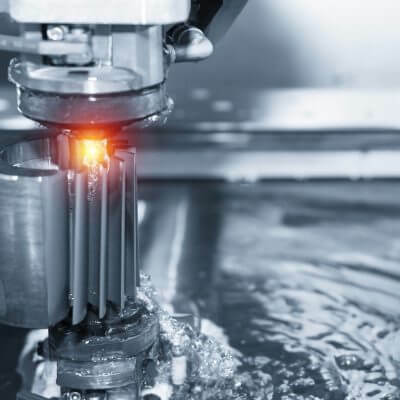 Utilising 5-axis technology, EDM Wire Erosion, Milling, Turning, Grinding and Lapping we can provide bespoke solutions for your production needs. 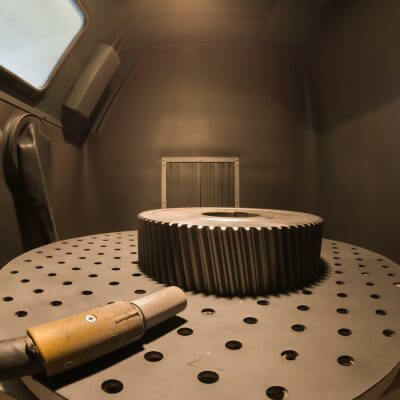 We have our own temperature-controlled inspection laboratory on site featuring CNC CMM inspection equipment, roundness and more. We hold approvals for AS9100, ISO 9001, NADCAP EDM, Rolls Royce, Honeywell, Doncasters, Tritech Group and Leonardo Helicopters. 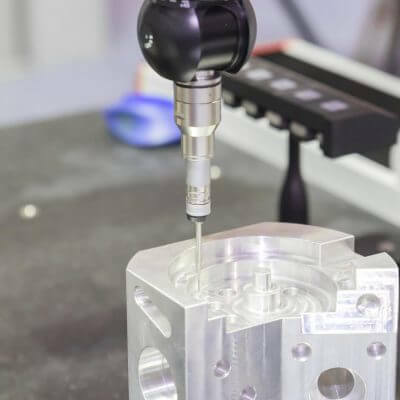 VES Precision offers a complete machining and engineering service for clients all over the world with CNC milling, turning, EDM Wire Erosion, grinding, lapping and surface blasting as well as a dedicated in-house inspection facility. 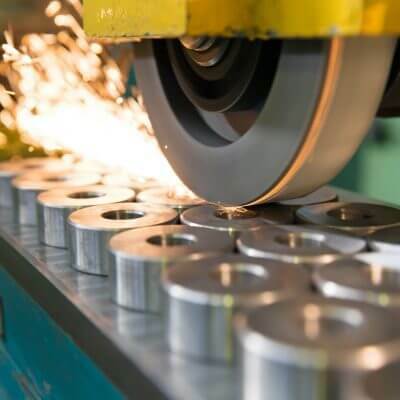 For over 25 years we have been producing precision high-tolerance components for all manner of industries from a broad range of materials including plastics, stainless and high-speed steel, brass, copper, bronze, tungsten, aluminium and exotic materials such as Nimonic 90, Inconel, Stellite and MAR-M-247. We are also a key producer of strip-cut assemblies aimed at the pharmaceutical and food packaging industries. These solutions are entirely designed and manufactured at our facility in the heart of the West Country. For over 25 years we have been producing precision high-tolerance components for all manner of industries including Aerospace, Packaging & Pharmaceutical (see our sister company Stellar Technik), Energy, Oil & Gas, Motorsport and Textiles manufacturing. 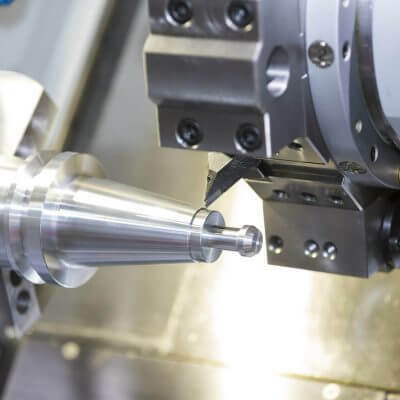 Whatever your industry, if you have a requirement for precision machined components and you need a company you can trust and rely on then VES Precision should be on your call list. VES continuously offer excellent machine planning flexibility to accommodate our parts at short notice and deliver inside given lead times. 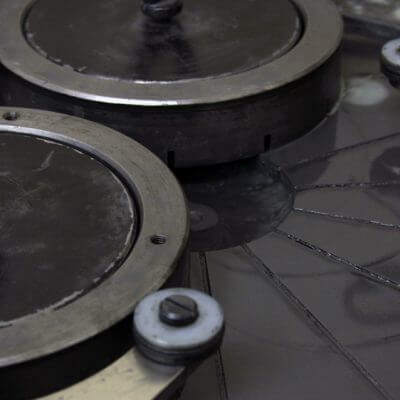 Doncasters continue to enjoy a close working relationship with VES and appreciate the knowledge and expertise that they bring to the table, both with current work and new product development. VES are a very responsive and valued supplier always willing to help. 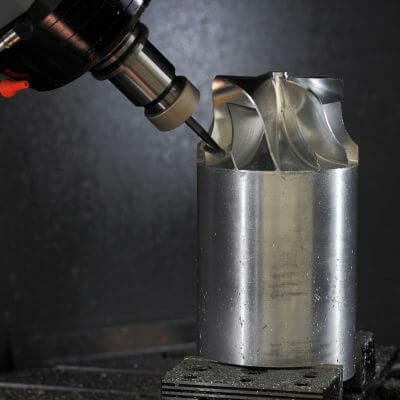 VES are technical experts in EDM & machining. I would always recommend them for new products developed by HAY. Would recommend them to any aerospace customer or supplier requiring specialist machining such as EDM. Eclipse Magnetics have recommended VES services on several occasions over the years. Thanks! We were looking for a quality engineering company to help us find new ways of making parts for our machines. This venture proved to be a very successful outcome for us, as we managed to completely refurbish one of our machines. For every problem we gave them, a solution was found. We look forward to continuing this partnership. VES produced a keyway on one batch of parts on two occasions. Both times to a high standard. I would recommend you to anyone! [We] would recommend VES to anyone in need of such services. [I] always find Tom extremely helpful, and [he] is always willing to go the extra mile to help us if we find ourselves in difficulty. VES is a very good company to do business with. 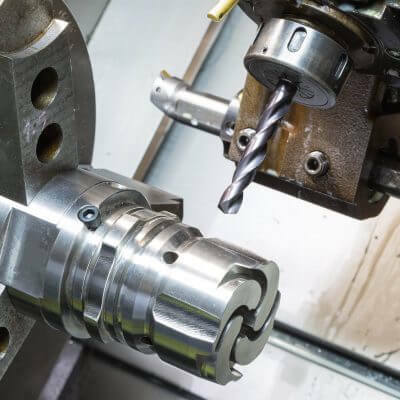 VES Precision is based in Crewkerne, Somerset and was established in 1991 in order to provide precision machining services with capabilities including CNC milling, turning, EDM Wire Erosion, grinding, lapping and surface blasting as well as a dedicated in-house inspection facility.